Arab Tuning is the First Digital Magazine about Tuning, Cars, Motorcycles, 4×4, automotive events and everything that matters to the motor heads. In Arab Tuning, you can read, watch and enjoy articles, photos and videos from the Arab world about tuning. See it at the 10th of every other month. You can enjoy Arab tuning on Ipads, Smart tablets, smart phones, web and anything that you can connect to the internet. Digital Camera “Lytro”: The revolution begins! 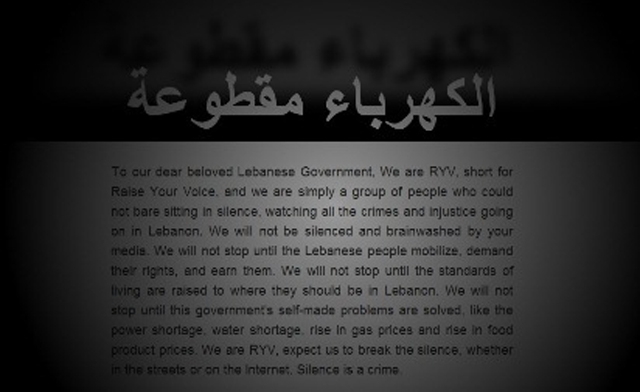 Lebanese Government Sites Hacked Yesterday! 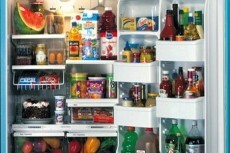 Smart Cartons Warn You When Milk Has Been Out For Too Long! smells pretty! I liked the magazine… Thanks to Firas Sadek.